Trademark durability and robust design characteristics are just the beginning. 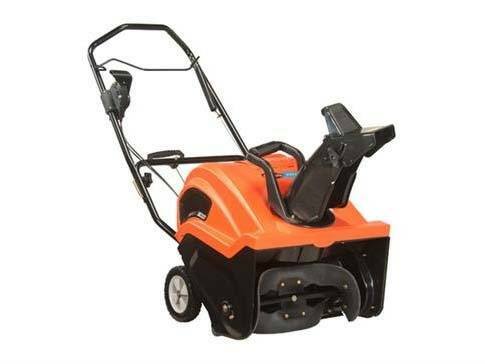 Lightweight, compact, easy to maneuver, transport and store, the single-stage Ariens Path-Pro provides quick, efficient snow removal for up to nine inches of accumulation. If you desire exceptional power and performance in a small single-stage snowblower you can depend on, look no further than the Ariens Path-Pro.